(Lot of 2) NEW Sammons Preston The Kennedy Cup 1249 Spillproof Adult Sippy Cup . New Life Scientific, Inc. 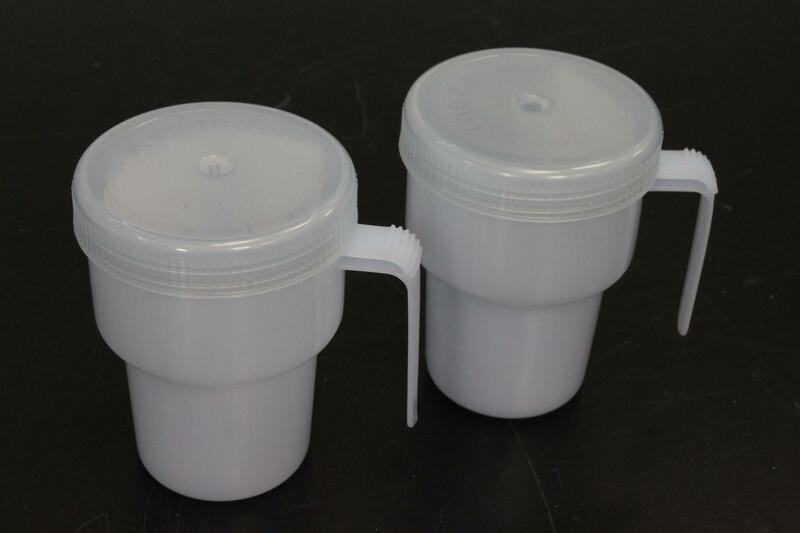 These two new Sammons Preston The Kennedy Cup 1240 spillproof adult sippy cups are warranted to be functional and are protected by our 90-day warranty.